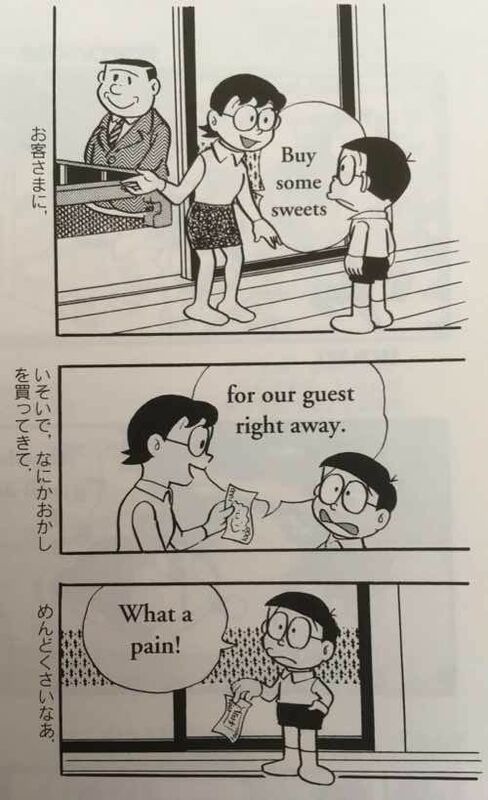 ママ "Buy some sweets for our guest right away." 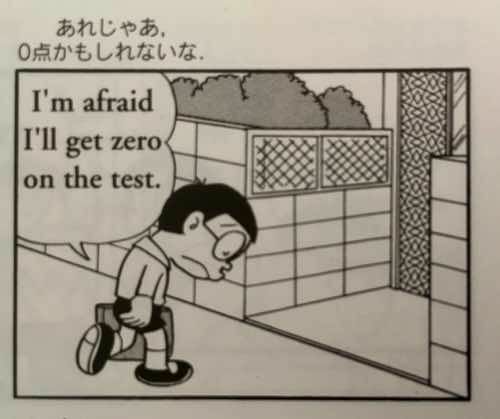 のび太 "I'm afraid I'll get zero on the test." 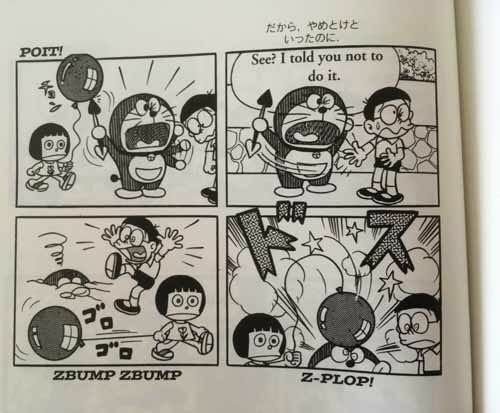 のび太 "Let me go now. I don't wanna ski any more." 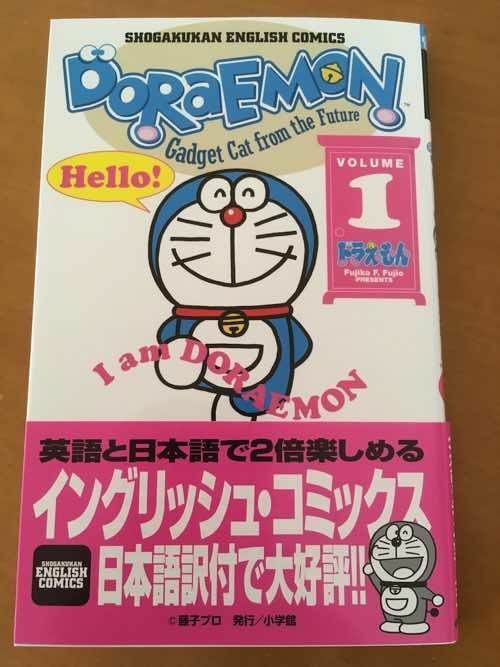 ドラえもん " That's your problem!!" 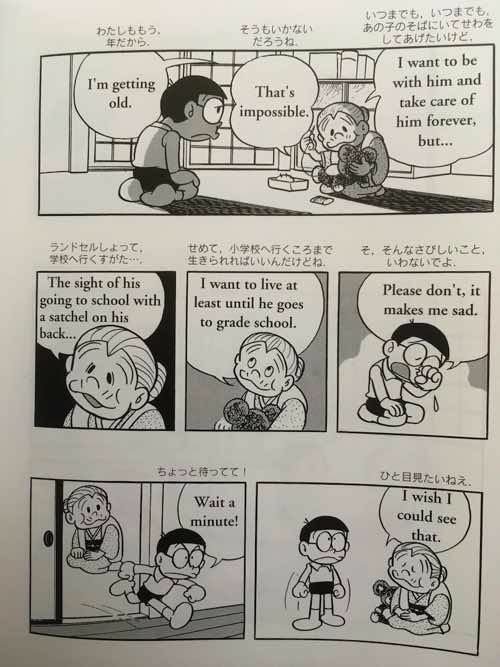 I wish I could see that."